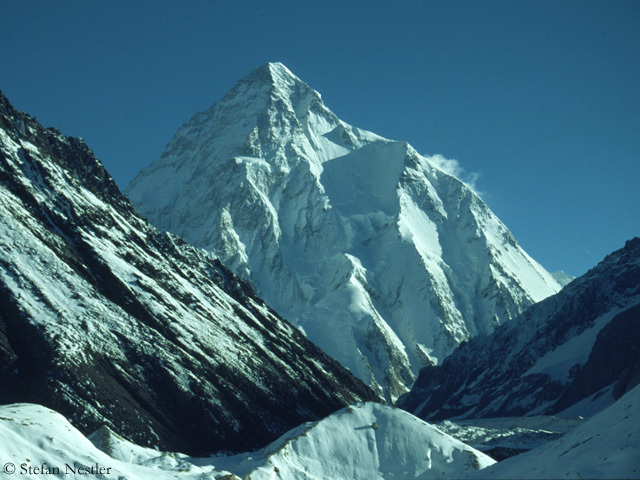 K2 remains the only eight-thousander still unclimbed in winter. Krzysztof Wielicki declared the Polish winter expedition on the second highest mountain on earth over. 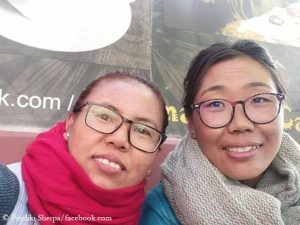 “The priority of the expedition is the safety of the participants,” wrote the expedition leader on Facebook. Adam Bielecki and Janusz Golab found during their exploration climb that all ropes up to Camp 1 on the Abruzzi route were blocked. It had to be assumed that the Camps 1, 2 and 3 were destroyed, said Wielicki. In the last week, there had been 80 centimeters of fresh snow. This had increased the avalanche danger, especially in the upper part of the mountain. In addition, only around 11 March a good weather window was expected, but probably it was too short for a summit push, explained Wielicki. 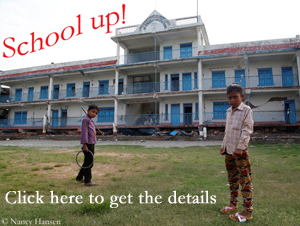 The expedition, which brought together the best Polish high altitude climbers, was not running smoothly. 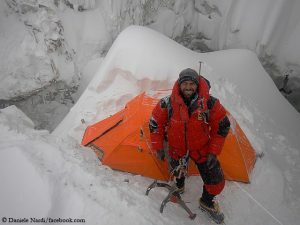 First, a part of the team was involved in the rescue operation for Elisabeth Revol and Tomek Mackiewicz on Nanga Parbat. Then, within a few days, two climbers were injured by falling rocks on the Basque route. 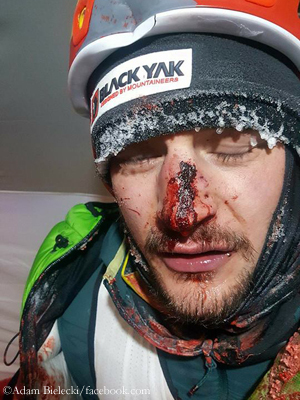 Bielecki broke his nose but was able to continue the expedition. Rafal Fronia broke his forearm and had to leave early. The team switched to the Abruzzi route. 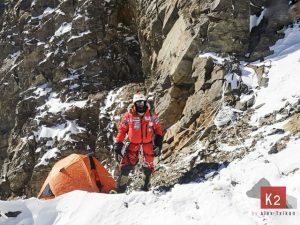 The solo ascent of Denis Urubko, who had not consulted his plan with expedition leader Wielicki, caused further disquiet. The 44-year-old reached an altitude of 7,600 meters, before storm and deep snow stopped him. After returning to the base camp Urubko left the expedition.